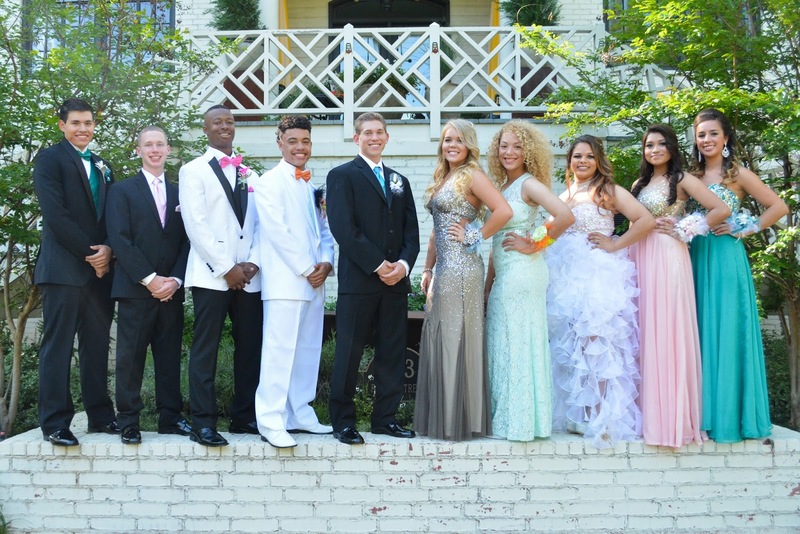 Last night was prom night in Terrell and I was honored to take pictures of these fine kids. I hope everyone is satisfied with the pictures. I'm not used to taking pictures of people standing still.